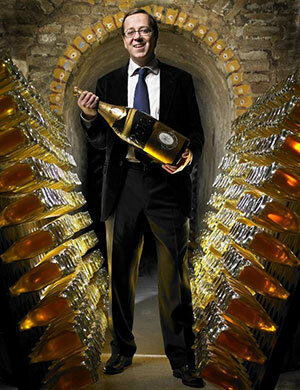 Louis Roederer is the Champagne house responsible for Cristal, one of Champagnes most enduring prestige cuvees. Originally produced for Tsar Alexander II of Russia, it was packaged in a clear bottle as the Tsar wanted something unique and impressive to serve guests. Since then, Cristal's position as a top prestige Champagne has been firmly cemented. We aim not only to list good quantities of Roederer's latest releases in a variety of bottle formats, but also a selection of back vintages as these are complex wines that generously reward careful cellaring.